Qualifying for NABCEP Exams requires training from ACCREDITED institutions; for RECERTIFICATION & RENEWAL credits, training can come from accredited or NON-ACCREDITED sources. NABCEP training requirements can be satisfied by choosing one or more courses from this Registered Course Catalog. Make sure to click on the course title to see how CREDITS can be applied to your application. Online, in-person, hybrid and conference forums are listed under the Format filter; all course formats listed are acceptable. 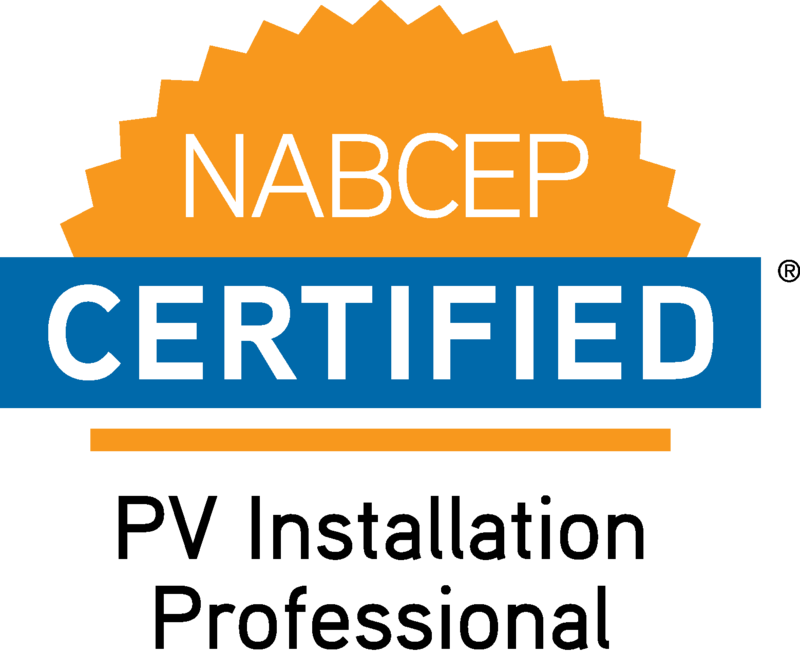 Choose which NABCEP certification or credential is right for you. Search the Catalog by State, Technology, Credential or Provider Name. You can also filter your searches by format (online, classroom…). Note: Applicants may submit course completion documents from NABCEP registered AND non-registered entities. Non-registered courses may require additional information. 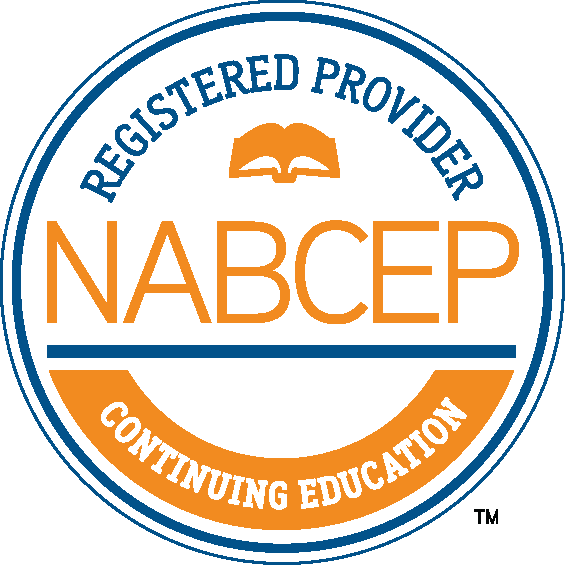 Note: Credential Holders may recertify with hours earned from NABCEP registered AND non-registered entities. Non-registered courses may require additional information. Only NABCEP Registered Associate Providers can qualify you to take a NABCEP Associate Exam. Use the Associate filter under Accredited Courses or search under Associate Providers to find the best course to fit your needs. Read the Associate Handbook for details on how it all works.